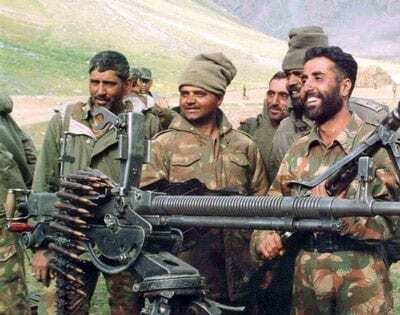 Captain Vikram Batra, (9 September 1974 – 7 July 1999) was an officer of the Indian Army, awarded with the Param Vir Chakra, for his actions during the 1999 Kargil War. He led one of the toughest operations in mountain warfare in Indian history. He is called as ‘’Sher Shah’’ (“Lion King”). Karan Johar confirmed he is producing a biopic on Kargil war hero Vikram Batra, with actor Sidharth Malhotra playing the lead role. Sidharth is excited about the role as ‘Sher Shah’ Vikram Batra, whose story he finds inspirational. “Vikram Batra’s life story will inspire you. I am really excited to play the character and the shoot commences this year,” Sidharth said. He described it as “the true story of bravery and patriotism – the chronicles of Kargil war hero Vikram Batra”. Books Vs E-books: Which Is Better? Find Out Here! Films you should never miss!